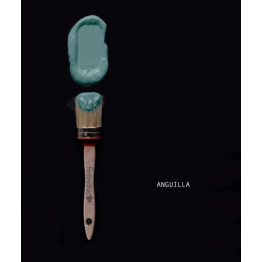 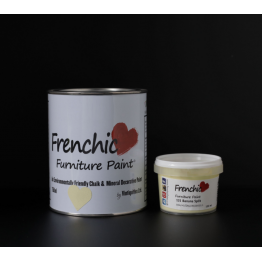 750ml HK$330 Anguilla 750ml Frenchic Furniture Paint has no hidden nasties (in fact all our in..
750ml HK$360 Apple Of My Eye 750ml A crisp and juicy country green and will become a firm favo..
750ml HK$330 Ballerina 750ml Frenchic Furniture Paint has no hidden nasties (in fact all our i..
750ml HK$330 Banana Split 750ml Frenchic Furniture Paint has no hidden nasties (in fact all ou..
Frenchic Furniture Wax has no hidden nasties and is an all natural, non-petroleum based wax, with no..
750ml HK$330 Clotted Cream 750ml Frenchic Furniture Paint has no hidden nasties (in fact all o..
750ml HK$360 Cream Dream 750ml The perfect vanilla patio backdrop to enjoy strawberries and cr..
750ml HK$360 Creme de la Creme 750ml Introducing: The Lazy Range from Frenchic Furniture Paint..
750ml HK$360 Crystal Blue 750ml Introducing: The Lazy Range from Frenchic Furniture Paint. 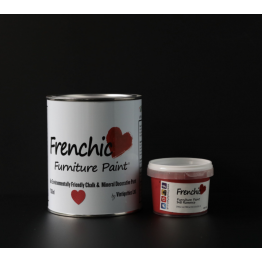 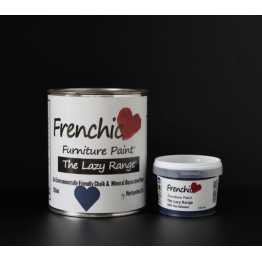 ..
750ml HK$360 Eye Candy 750ml Introducing: The Lazy Range from Frenchic Furniture Paint. 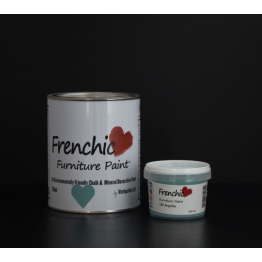 Sam..
Frenchic Finishing Coat comes in a 500ml bottle. 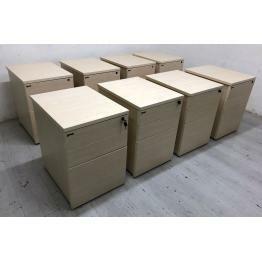 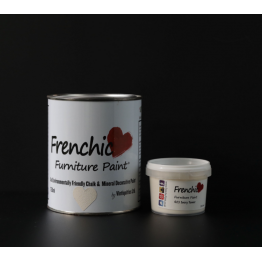 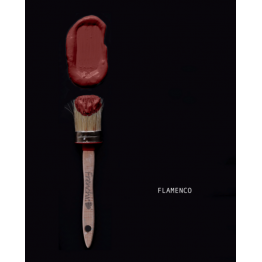 It is made without any chemical solvent from non-po..
750ml HK$330 Flamenco 750ml Frenchic Furniture Paint has no hidden nasties (in fact all our in..
750ml HK$360 Funky Dora 750ml Introducing: The Lazy Range from Frenchic Furniture Paint. Sa..
750ml HK$330 Grey Pebble 750ml Frenchic Furniture Paint has no hidden nasties (in fact all our..
750ml HK$360 Greyhound 750ml As with our indoor paint, the Al Fresco Collection is EN:71-3 cer..
750ml HK$330 Heavenly Blue 750ml Frenchic Furniture Paint has no hidden nasties (in fact all o..
750ml HK$360 Hornblower 750ml Introducing: The Lazy Range from Frenchic Furniture Paint. 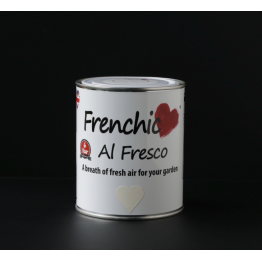 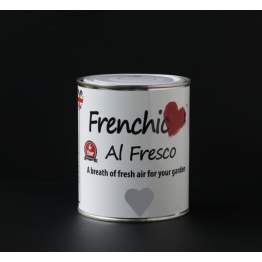 Sa..
750ml HK$360 Hot as Mustard 750ml Introducing: The Lazy Range from Frenchic Furniture Paint. 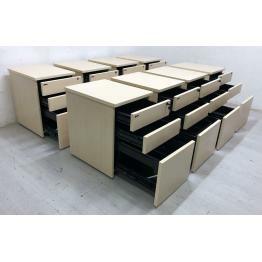 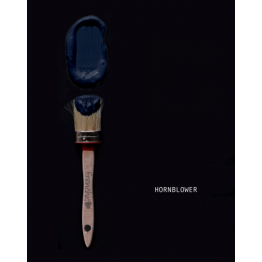 ..
750ml HK$330 Ivory Tower 750ml Frenchic Furniture Paint has no hidden nasties (in fact all our..
750ml HK$330 Lady Grey 750ml Frenchic Furniture Paint has no hidden nasties (in fact all our i..
750ml HK$330 Lima 750ml Frenchic Furniture Paint has no hidden nasties (in fact all our ingred..